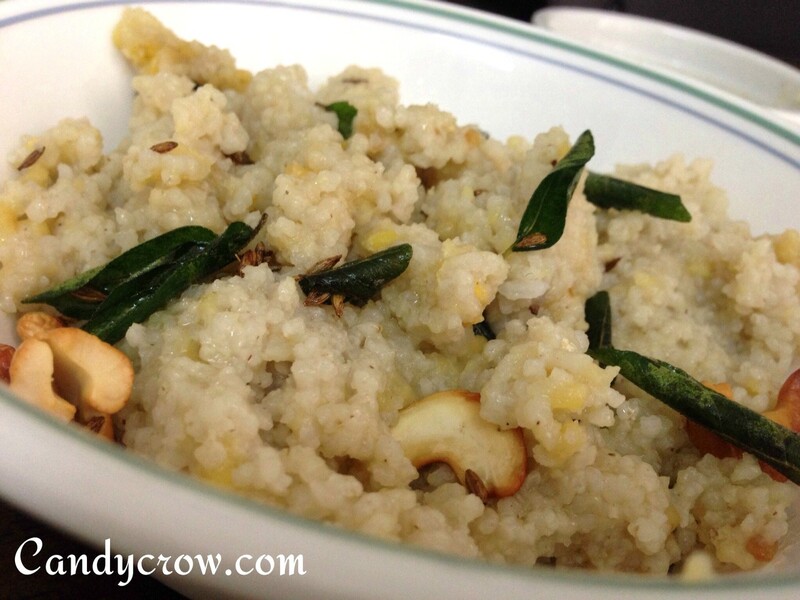 Millets like samai, kuthiraivali and varagu can be used to make ven pongal or kaara pongal. 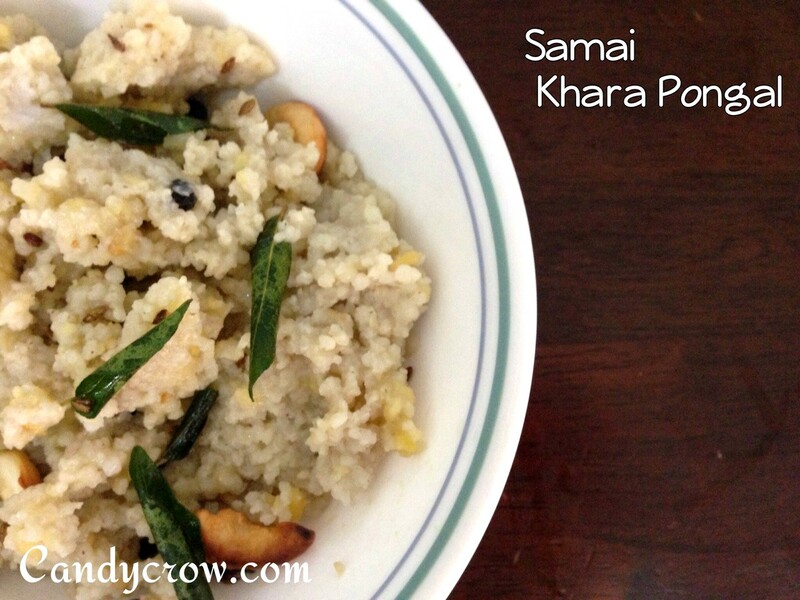 I have made ven pongal using samai and it was awesome as well as healthy. Here is the recipe. 1.Add moong dhal, samai, pepper, asafoetida and salt to the cooker along with water and cook it for 6 minutes in simmer after whistle. 2. Heat oil or ghee to the pan then add chilli, jeera, cashew and curry leaves. 3. Add the tempered ingrediends to the cooked samai and serve with cocnut chutney or sambar. You can add finely chopped ginger during temper for a spicy pongal. If you like your pongal runny add more water to it.